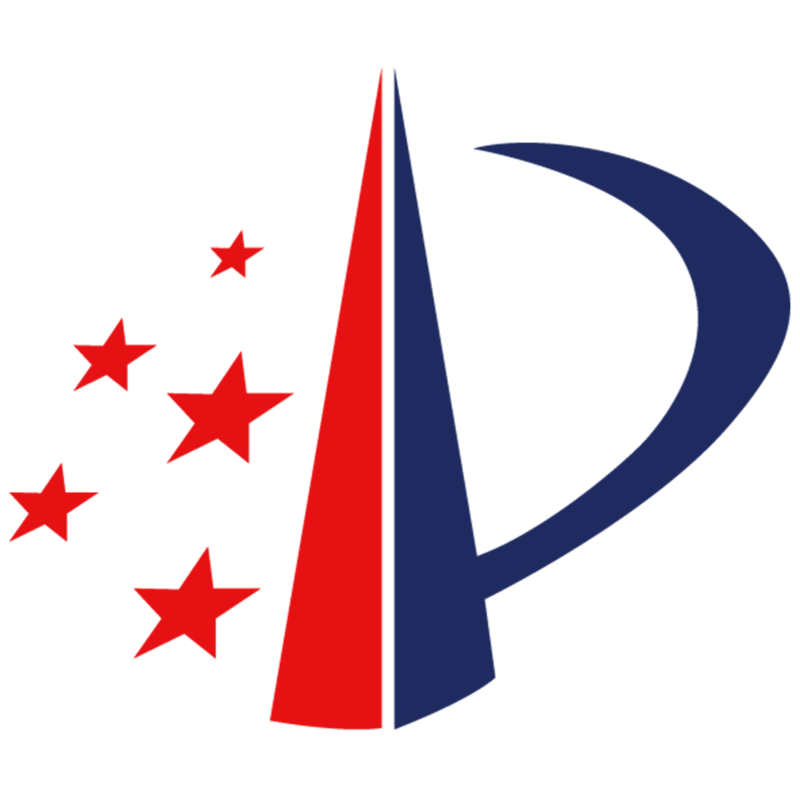 Substantial Capacity - About SEEK - Seek Bio-Technology (Shanghai) Co.,Ltd. Seek carbon fertilizer pased OFDC organic certification according to relevant Chinese standard. 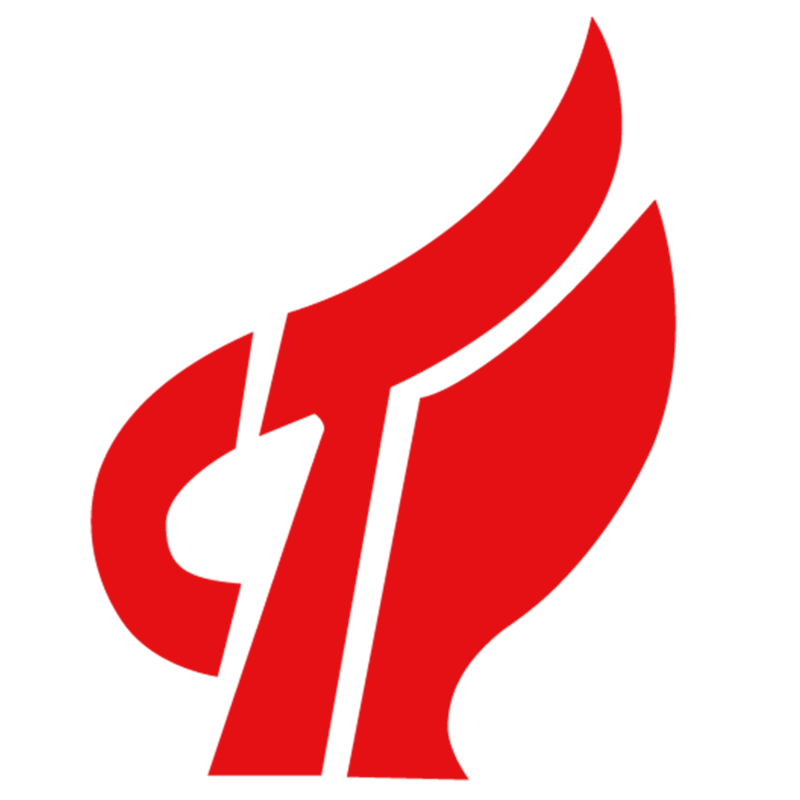 SEEK is apprised as High And Novel Technology Enterprise by Shanghai government since 2014. Seek has awarded with 14 patents of invention of carbon fertilizer, and more than 10 patens under application. SEEK jointed IBI (International Biochar Initiative) since 2013. 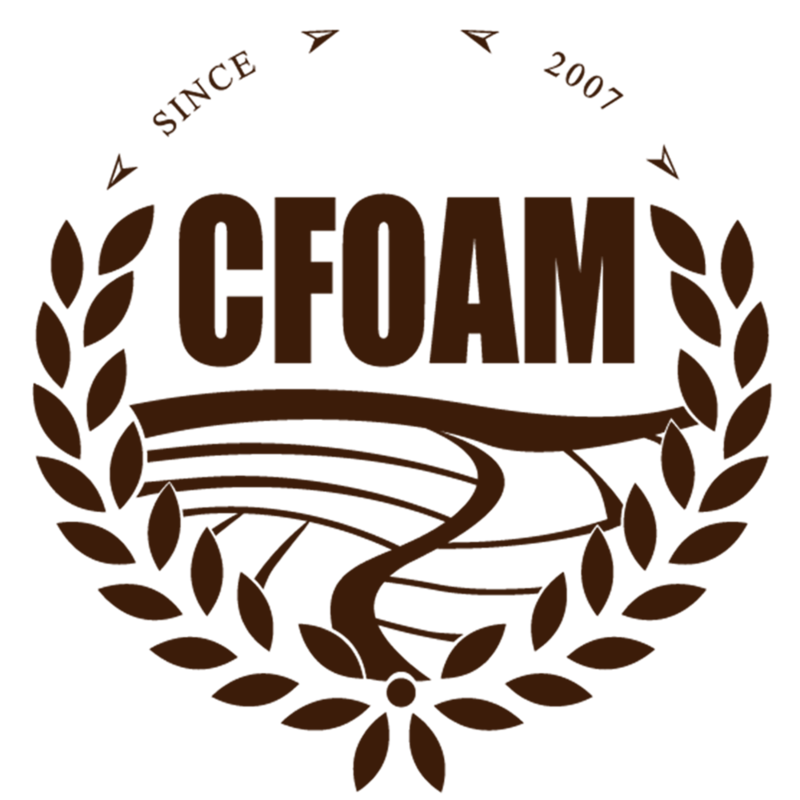 SEEK jointed China Federation of Organic Agricultural Movements since 2014. 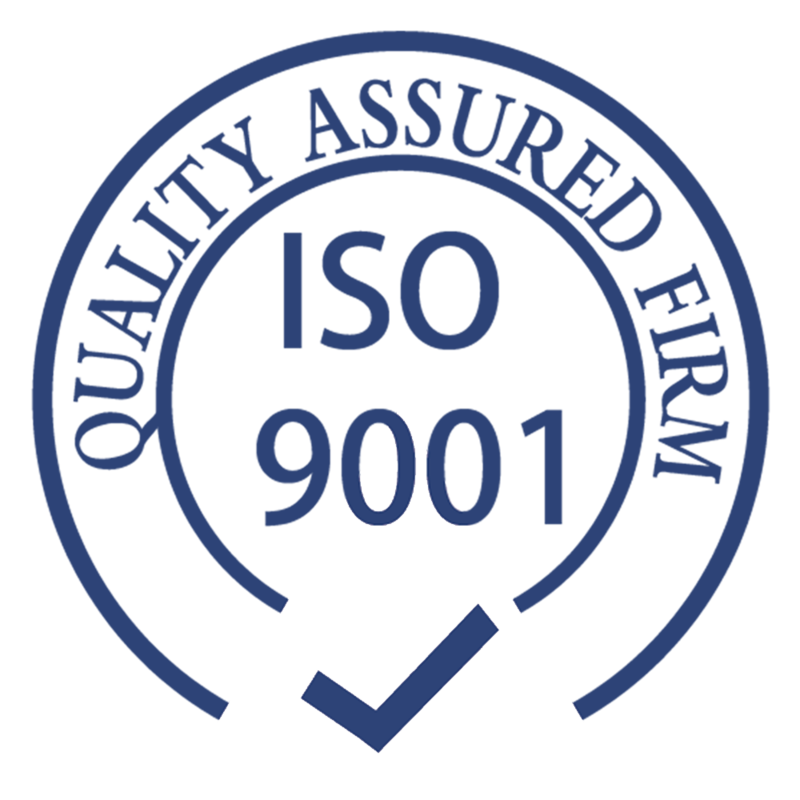 Seek obtained ISO 9001 Quality Management Certificatification. 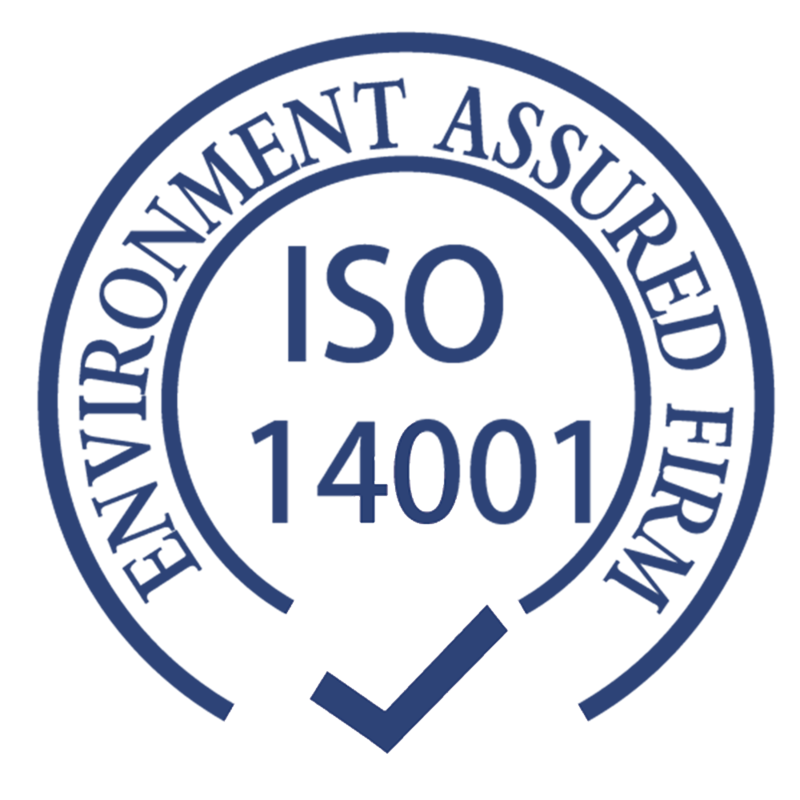 Seek obtained ISO 14001 Environment Management Certificatification.